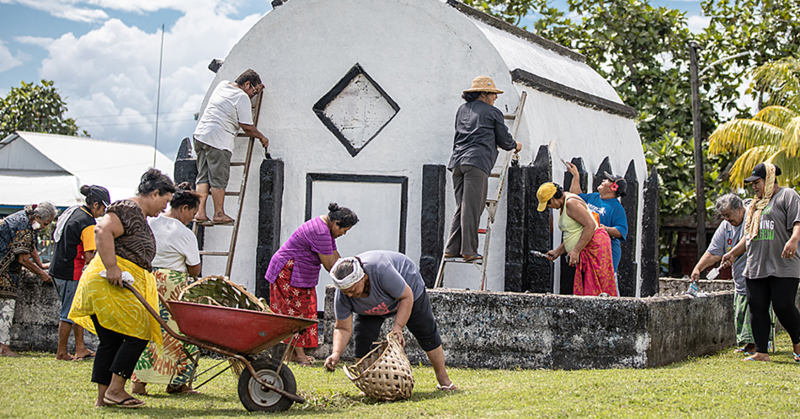 The Samoa Rugby Union has welcomed a handsome financial injection from a local business family to help develop the sport in Samoa. 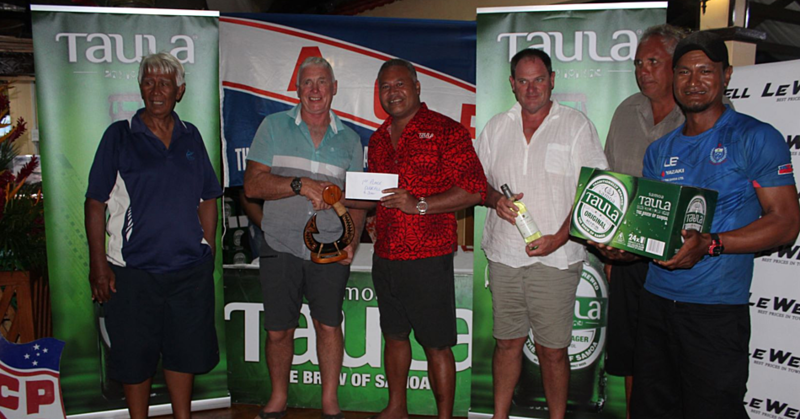 On Friday, Ott Constructors Ltd. showed its pride in Samoa by giving to the Unio. 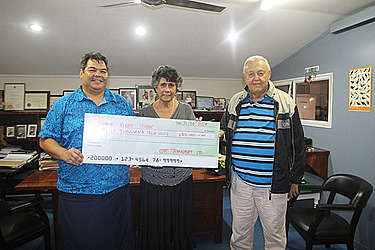 Owners of the company, Leaali’ie’e Rudy and Beatrice Ott, presented $50,000 to the S.R.U’s Chief Executive Officer, Faleomavaega Vincent Fepulea’i. Leali’ie’e and Beatrice say they are delighted to be able to offer the financial help. Speaking on behalf of the S.R.U Chairman, Tuilaepa Sa’ilele Malielegaoi, and the Board, Faleomavaega expressed the Union’s heartfelt gratitude to the owner of Ott Constructors Ltd.
“The funds will go towards S.R.U’s financial commitment to our national teams currently representing Samoa on the international stage in various tournaments,” said Faleomavaega. The donation comes at the most opportune time as the S.R.U is currently funding several international campaigns. There is the Tama Samoa competing at the Brisbane Global 10s as well as the Manu Samoa Sevens who trots the world to participate in the H.S.B.C World Series. The S.R.U is also funding several other major campaigns. Samoa A will be competing in the Pacific Challenge Cup next month, the Under 20’s team that will be heading to Georgia in July and of course the much anticipated Manu Samoa international test match window.